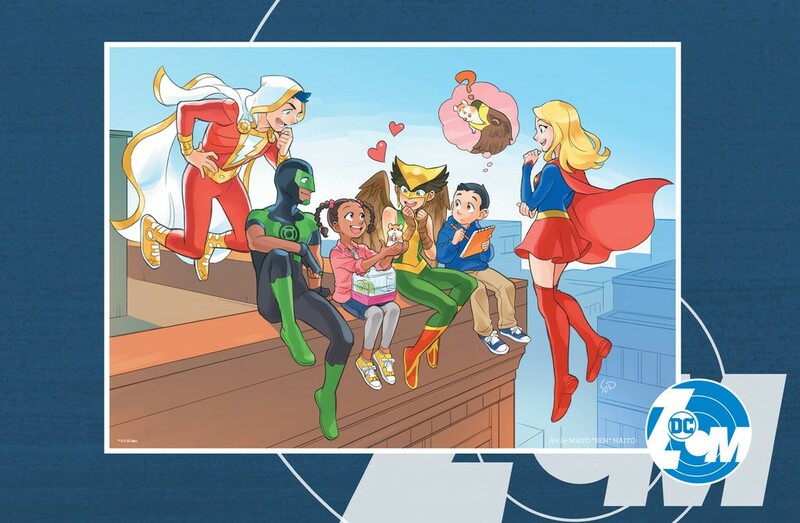 DC Zoom will feature stories for middle school readers, and DC Ink will focus on young adults. Books from the two divisions are scheduled to come out in the fall. DC Entertainment announced a few creators that will be involved in either brand. They include Laurie Halse Anderson (“Speak”), Melissa de la Cruz (the Descendants series), Michael Northrop (“TombQuest”) and Ridley Pearson (the Kingdom Keepers series). “We wanted to go back to what we used to have in comic books: story arcs for younger readers,” said Bobbie Chase, a vice president at DC and the executive editor for the new imprints. The softcover Zoom graphic novels will cost $9.99 and run 128 pages, while the Ink books will be priced at $16.99 for 192 pages. Neither brand will be tied to the continuity of the typical DC Universe titles.